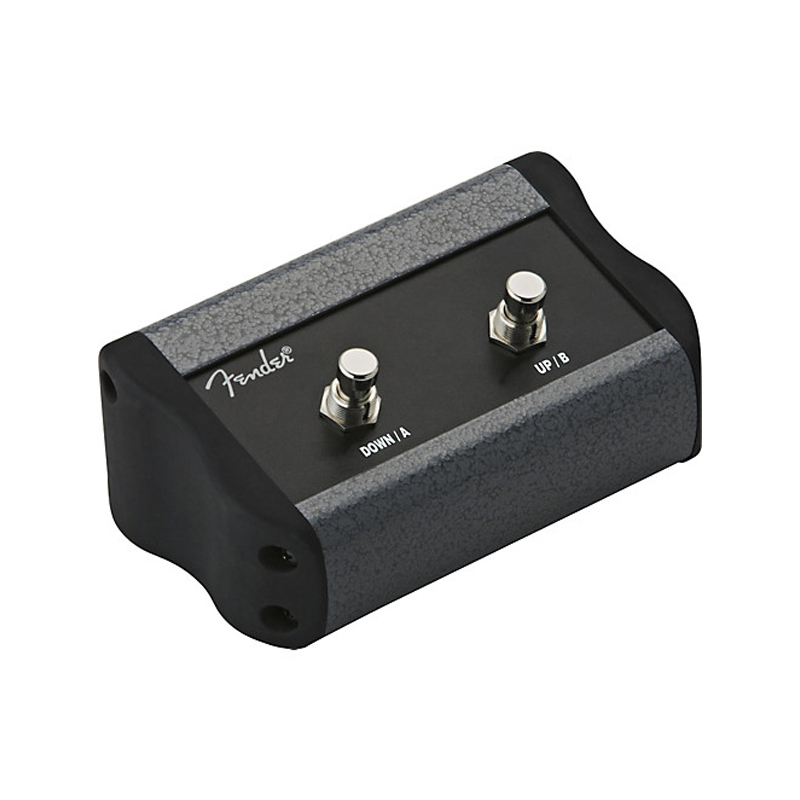 For any electronic instrument to be heard, the amplifier is an important piece of the chain. 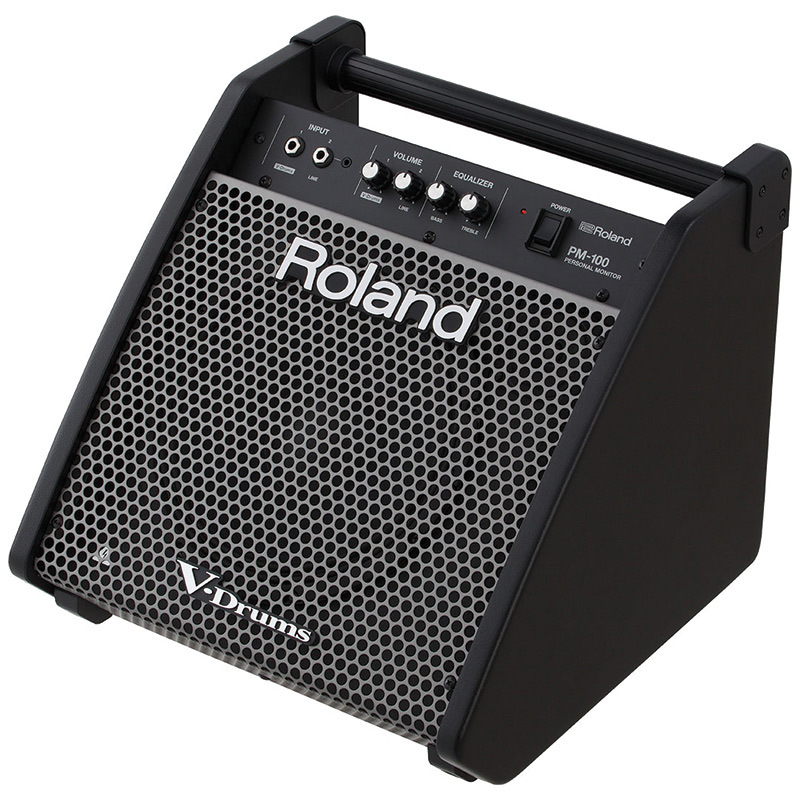 In the case of a keyboard or acoustic guitar, generally the amps role is to take the sound of that instrument and amplify the volume in as pure and uncoloured a way as possible for it to be heard by an audience. 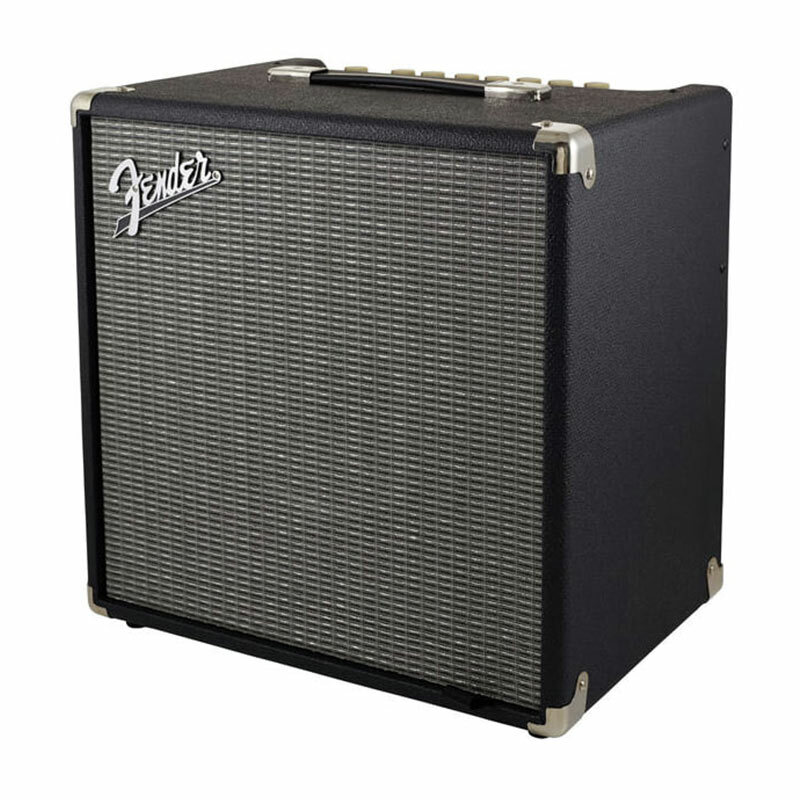 In the case of an electric guitar or bass guitar however, the amp is an equal part of the overall sound of that instrument and will impart a character that will contribute to the overall sound of your guitar or bass. Amps come in a wide range of shapes and sizes and will often be differentiated by things such as wattage or power output, speaker size and configuration, tube, solid state or digital and weight and dimensions. 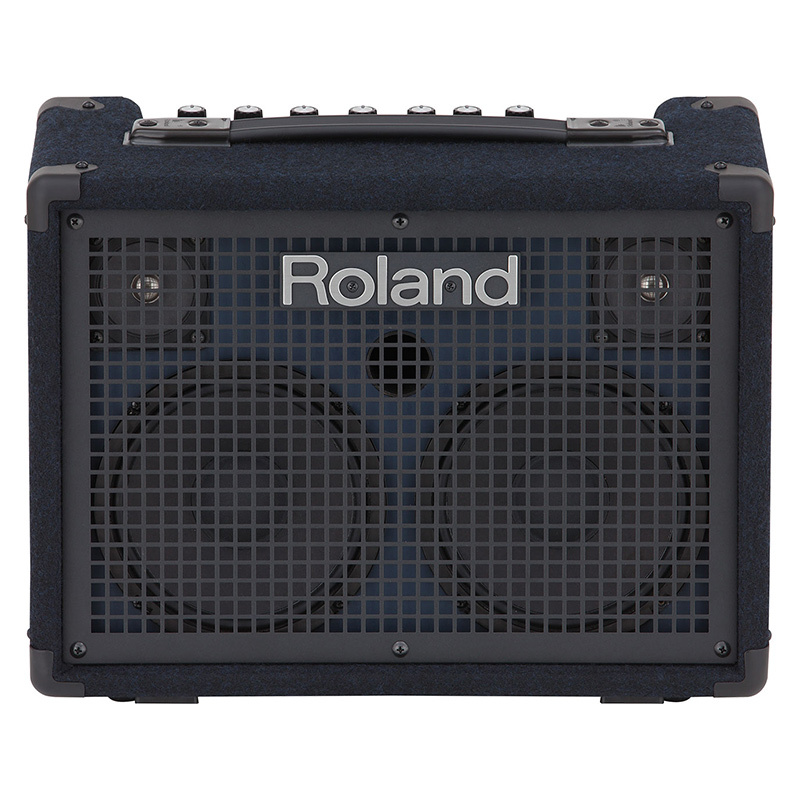 World of Music boast a great range of amps for both electric and acoustic guitar, bass, keyboard, electronic drums as well as multi purpose amps and amplifier accessories such as covers, stands and tubes. 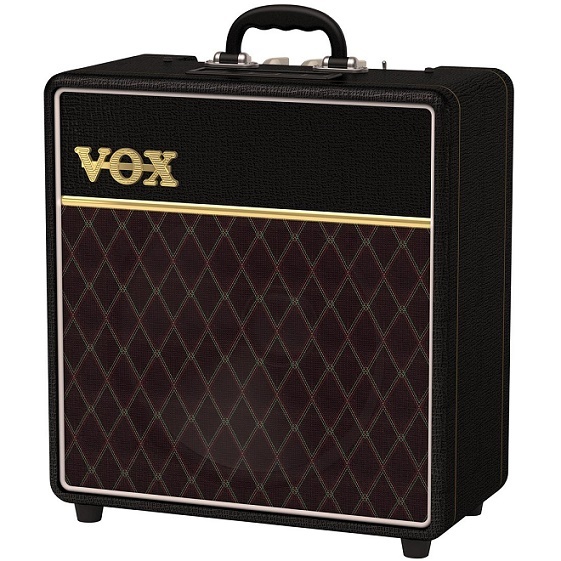 Our Melbourne store has a great range of amplifiers from the world’s biggest brands including Fender, Marshall, Vox, Roland, Supro, Acus, Yamaha, Boss and more. Check out the range in store or online and buy with the comfort that we ship fully insured Australia wide!